My blogger buddy Leah Wise from Style Wise blog has beautiful Henna dyed hair and as I did a post on lightening hair yesterday, I thought it would be helpful to do one on darkening as well. 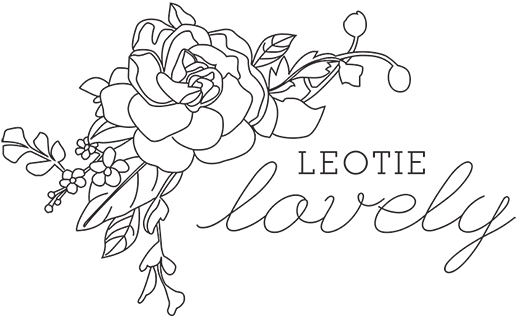 Leah is an incredible blogger in all facets of ethics and sustainability, as well as religion and politics, I highly recommend following her on her blog Style Wise, here. Below are her words and photos. 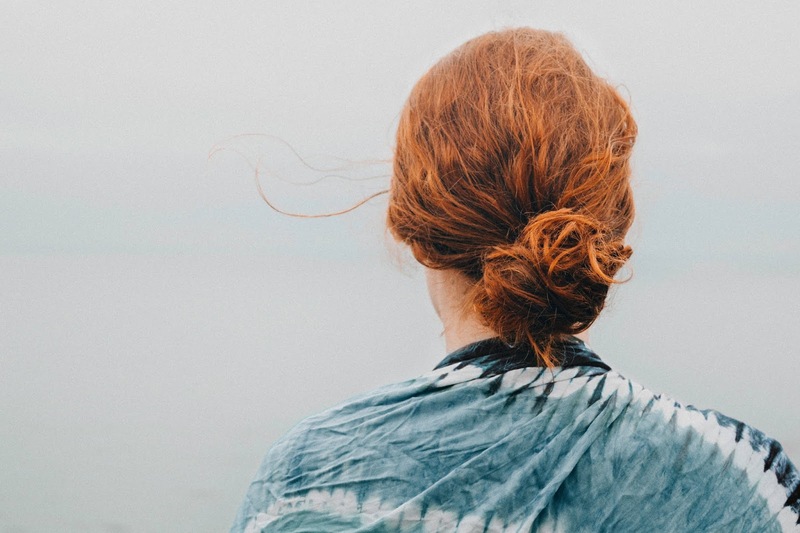 I decided to ditch traditional chemical hair dyes last year when I realized that some of the more than 5,000 possible ingredients found in the ubiquitous drugstore product are carcinogenic. Used in commercial settings like hair salons, they can also pose a health risk to bystanders. Knowing this - and knowing that there was an easy alternative in henna, having dabbled with it before - made it easy to say goodbye for good. Unlike chemical dyes that rough up the hair follicle and make it more porous - and thus, more susceptible to breakage - henna strengthens and conditions the hair follicles. It adds subtle thickness and lots of shine to my fine, dull hair, and the individual strands feel much stronger. I pay $5.99 for a 4 ounce tub of henna powder at my local Whole Foods (it's even cheaper online). I just measure out a few tablespoons per treatment and screw the cap back on for easy storage. Since my hair is short, I get 5-7 applications out of one tub! [THREE] It's pretty and customizable. You can buy henna in a variety of tones and supplement the dye with things like lemon and tea, though most shades will provide a bit of red. I have friends with very dark hair for whom henna provides a mahogany finish; one of them always mixes her henna with brewed coffee for a richer brown tone. I tend to get more of an auburn to bright red, depending on what shade I use and how long I keep it in. 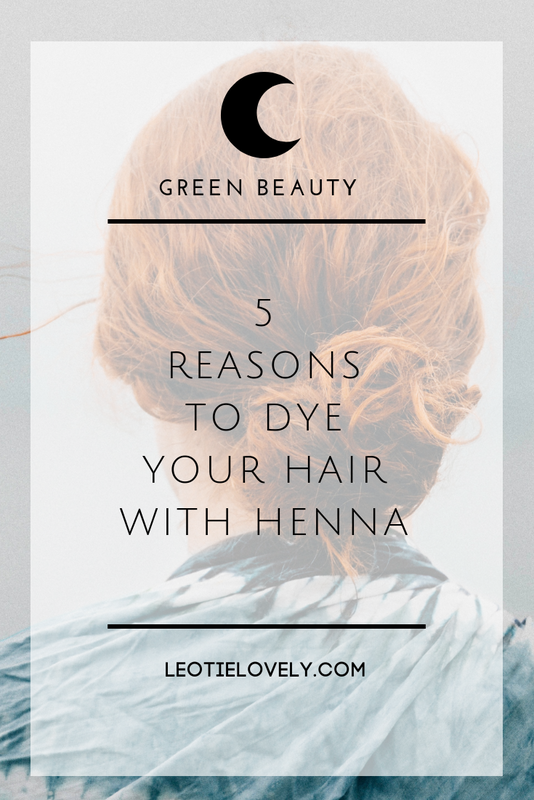 Henna is both heat and time sensitive, so if you wrap your head well and keep it under a dryer or let it sit for several hours, you'll get a brighter, richer tone. If you just want a hint of color, leave it in for an hour or less. [FOUR] It's organic and non-polluting. Henna is a plant native to parts of Africa, Asia, and the Middle East. Henna powder is simply the crushed leaves of the Henna shrub, so standard henna dye contains no artificially-derived ingredients or pollutants. There are formulations of henna dye available on the market that are mixed with other ingredients that may cause allergic reactions, however, so make sure that the henna you purchase has clearly marked ingredients. [FIVE] It connects you to a long tradition. Henna has been used as a hair dye for 6,000 years and its use spans continents. From Ancient Egypt to India to nineteenth century Europe (a favorite of the Pre-Raphaelites), henna has provided aesthetic pleasure, connected people to their traditions, and reinforced cultural values.